Divorce Hurts... but it doesn't have to be nasty. Child custody defines the relationship between both divorcing parents and their minor children. 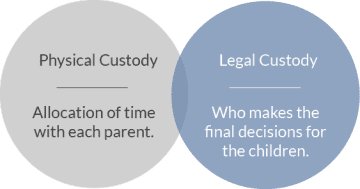 There are two major types of custody – physical custody and legal custody. There are two key concepts for asset division: 1) defining what exactly is (and isn’t) marital; and, 2) noting Georgia does not require an equal division of property. 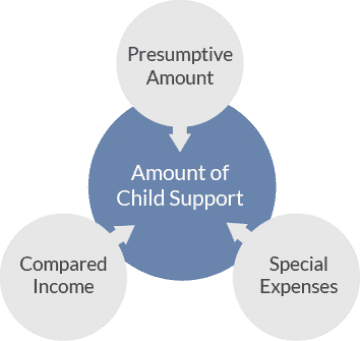 Child support is financial support that is paid from one parent to another to help pay for the various costs associated with raising the minor children. 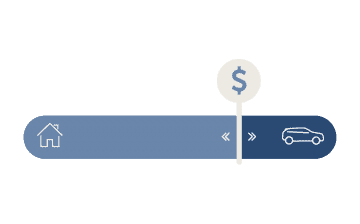 Alimony is an allowance out of one spouse’s (or ex-spouse’s) separate estate for the support of the other spouse when the spouses are living separately. Patrick "Leh" Meriwether was selected as a Super Lawyer by Super Lawyers Magazine in 2018 & 2019. Leh was also awarded the Legal Elite Award by Georgia Trend Magazine in 2016 and 2018. Robert L. Tharp was awarded Family Law Lawyer of the Year by Lawyers Monthly in 2016. Bob was also selected as a Super Lawyer by Super Lawyers Magazine three years in a row (2016, 2017, 2018, 2019). David Beaudry has been practicing solely family law & divorce for nearly 20 years. David Beaudry was selected as a Super Lawyer by Super Lawyers Magazine two years in a row (2017, 2018, 2019). 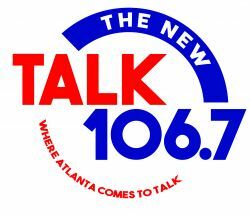 Todd co-hosts Divorce Team Radio with Leh Meriwether on Talk 106.7 Sundays at 7 AM. Todd was also awarded the Legal Elite Award by Georgia Trend Magazine in 2018. Joann Sharp was selected as a Super Lawyer by Super Lawyers Magazine two years in a row (2017, 2018, 2019). Joann is very experienced in the area of divorce and family law appeals. David Canale has been practicing law for nearly 30 years. David was named a Top 100 lawyer 2 years in a row (2015, 2016) by The National Advocates. Georgetta Glaves-Innis was selected to the Lawyers of Distinction (Top 10% of Lawyers) in 2017. Georgetta was also awarded the Legal Elite Award by Georgia Trend Magazine in 2016. Melissa S. Barber has been working in the area of family law and divorce since 2002. Melissa was previously named to The National Trial Lawyers: Top 40 under 40. Courtney H. Carpenter was selected by Super Lawyers Magazine as a Rising Star in 2018 & 2019. Courtney was previously named to The National Trial Lawyers: Top 40 under 40. He is a member of the Bar of the United States Supreme Court, The National Trial Lawyer’s Top 100, American Academy of Forensic Scientists and a member of several national and local bar associations in the States of Georgia and Texas. Amy Latrese Cooper previously worked as an Assistant Prosecuting Attorney in the Family Support Division and General Crimes Unit of the Jackson County Prosecuting Attorney’s Office in Missouri. Latrese was selected by Super Lawyers Magazine as a Rising Star in 2018. Kristal has successfully represented clients in a wide variety of family law cases, including divorce, child custody, child support, equitable division, contempt, family violence, legitimization, and pre- and post-nuptial agreements. Robin K. Love was selected as a Rising Star by Super Lawyers Magazine three years in a row (2016, 2017, 2018). Robin is also a certified neutral civil mediator. Charlotte Ruble was selected as a Rising Star by Super Lawyers Magazine three years in a row (2016, 2017, 2018). In 2017, Charlotte was elected as the President of the Forsyth County Bar Association. Margaret Simpson was selected as a Rising Star by Super Lawyers Magazine two years in a row (2017, 2018, 2019). Margaret has also been published on the topic of divorce & alimony in the Georgia Bar Journal. We are here for you. We take care of your divorce. You take care of your life.